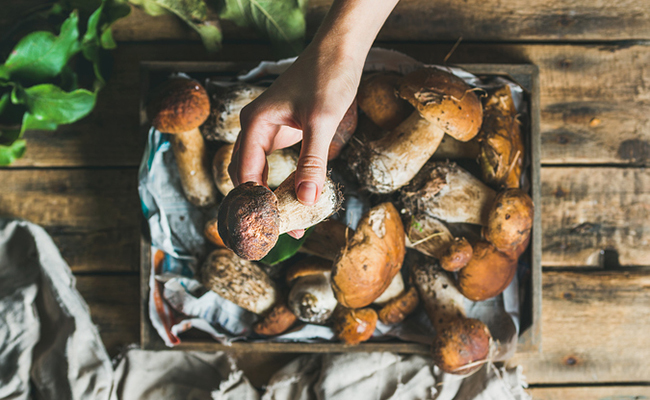 Porcini mushrooms are rich in powerful antioxidants. 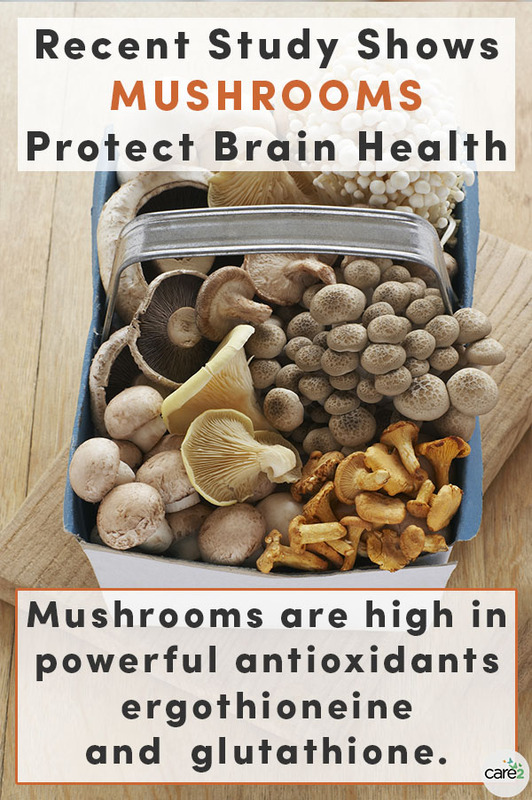 The jury may still be out on whether mushrooms directly fight aging, but the good news is that mushrooms are great for you, so adding more to your diet can’t hurt, and it may just help protect brain health as you age. 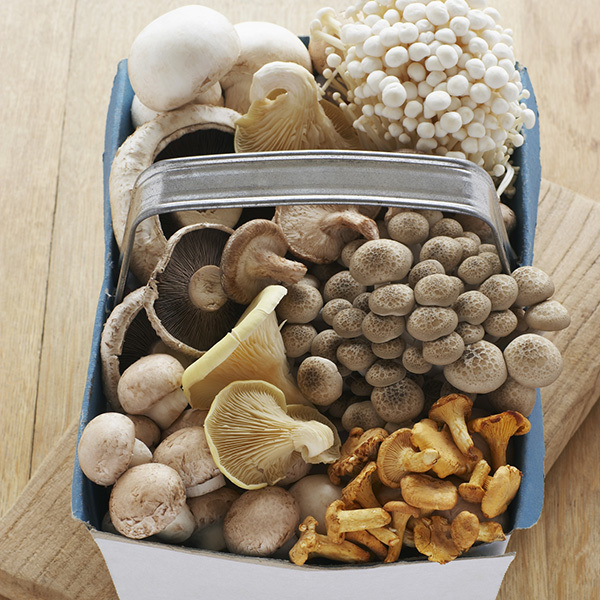 Want to get more mushrooms into your day-to-day? Cook up some delicious stuffed mushrooms or check out these 24 mushrooms recipes. That's perfect, bcs I love them!